Finding seven juicers for under $100 was no small feat, let me tell you. There are lots of extravagant juicers out there that claim to do everything but the dishes, but as far as them listing for under $100? Not a chance. 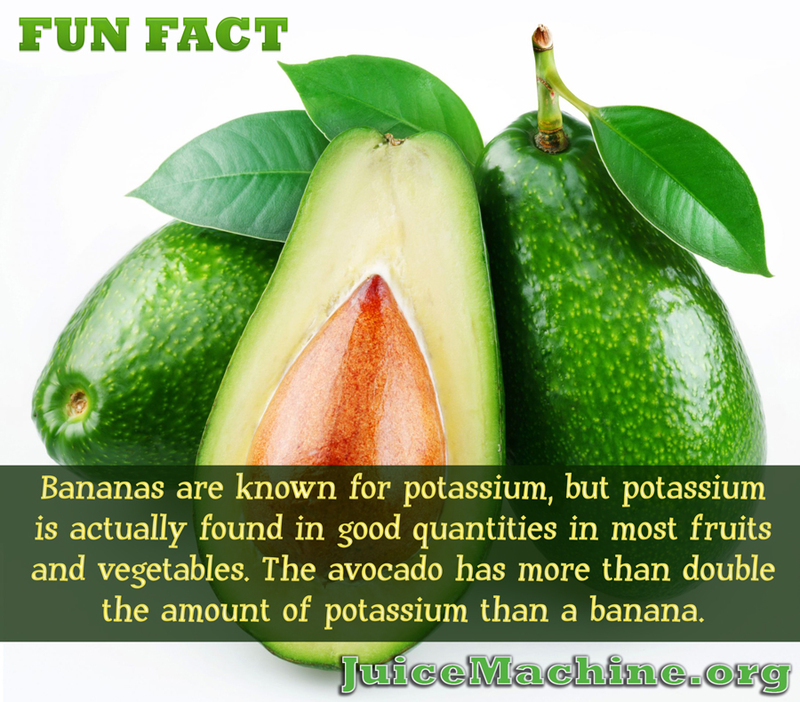 And don’t even think about attaching a famous name to one of these juicers, that puts it up over the $100 mark right away. 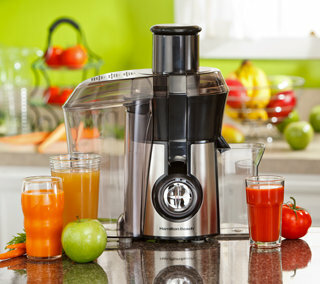 Fortunately there are some juicers out there that are going for $100 or less. 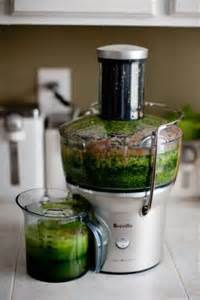 Of course, there is always the possibility you can buy a gently used juicer that initially sold for more than $100, but is still in great shape. In a case like this you could be well served by shopping Amazon or some other discount website. All of that said let’s take a look at some of the best juicers under $100. 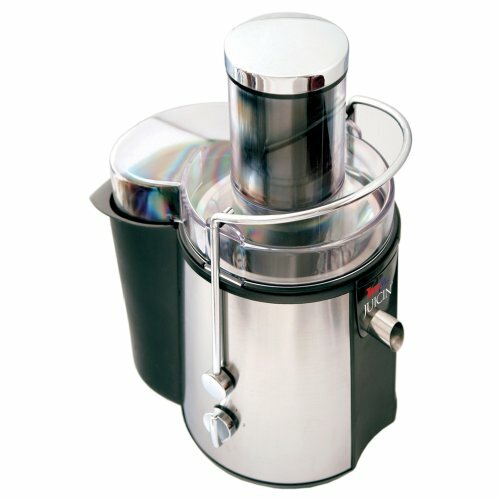 This juicer boasts a 2 liter juice container with splash free lids. Priced at $65.57 (Check prices on Amazon) it appears to be good value for the money. The star ratings come in at 3½ out of 5 stars, with mixed reviews. 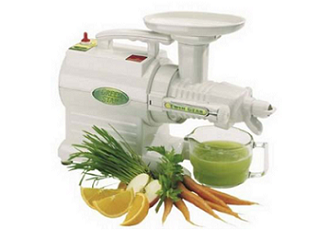 People either love this juicer or hate it, with nothing in between. 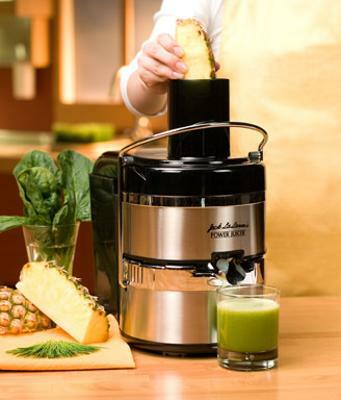 This juicer has a 4 out of 5 star rating and can sell new for as much as $40. It appears on some discount websites both new and used from $23-$25 (Check prices on Amazon). New it comes with a two-year limited warranty, a power rating of 400W, juice cup and pulp container. 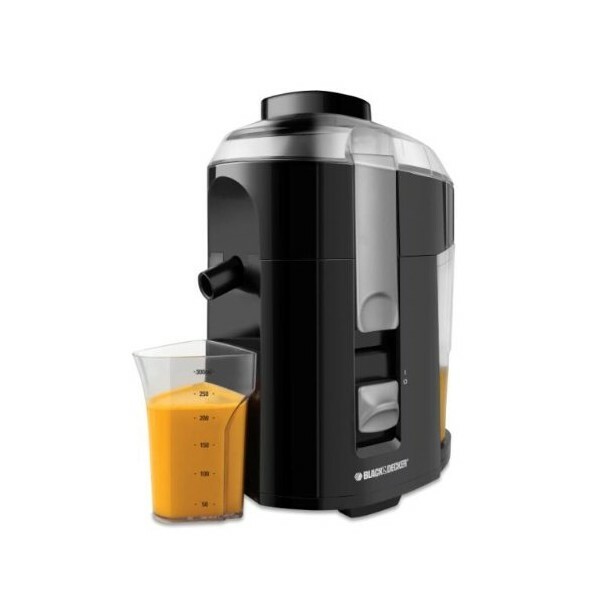 Available at approximately $50, (Check prices on Amazon) if you can find a sale or discount website that handles it, this juicer has dishwasher safe parts and is big enough to handle most juicing jobs. It also has a pulp collector and received a 4 out of 5 star rating. 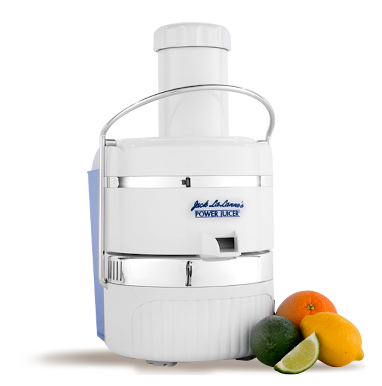 Listing at around $107 this oddly named juicer can be found online new for just under $90 Used, these juicers are priced as low as $65 (Check prices). The no drip top serves as the spout and the unit is held in place with suction cups that attach to your countertop. Its power rating is 700W and it has received 3 ½ out of 5 stars. 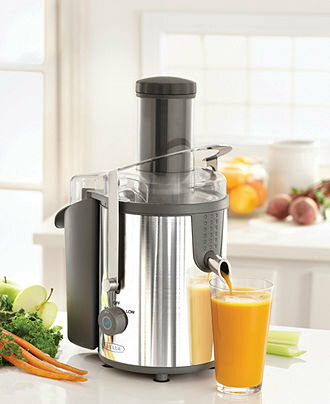 Apparently Hamilton Beach knows exactly what they’re doing, when it comes to juicers. The 608 goes for about $51 new and not much less used on severely discounted websites (Check prices). It’s rating is 4 out of 5 stars. The Breville received 4½ out of 5 stars on Amazon. 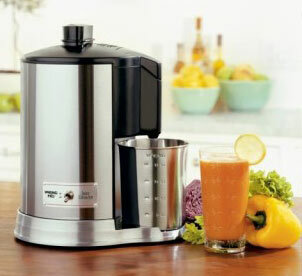 (Read our review of Breville juicers here) It has a3” feed tube, which is on many people’s juicer wish list. I also has a stainless steel micro mesh filter and all parts are dishwasher safe. It comes in just under $100 new (Check prices). Fortunately, shopping online frequently lands you discounts, coupons, sales and sometimes even free shipping so that’s obviously where you need to not only do your research but your shopping. with 1000 watts of power. Mix different fruits together to find a taste that you love.